OPENING up your soul to serve the song was once the mainstay of all singer-songwriters. However, that honest, often purging, way of writing about your own life is a rarity these days. 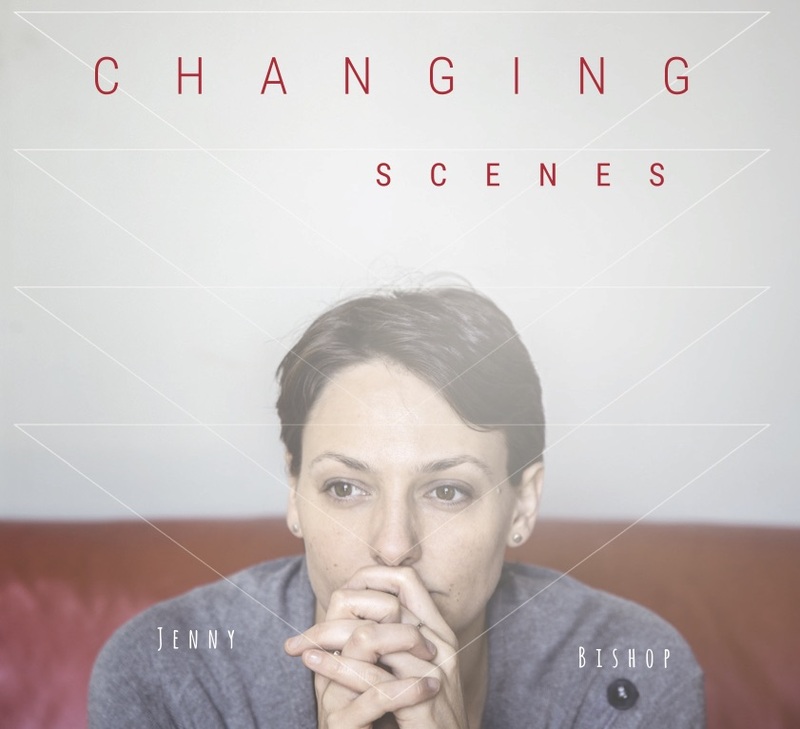 But West Cornwall’s Jenny Bishop has done just that on her new album, Changing Scenes, making for a beautiful and emotional listening experience. Jenny, who has supported Midge Ure, Richard Thompson, Glenn Tilbrook, Paul Young and Ralph McTell, has taken time out from gigging regularly and raising her three children to finally record the album she has been promising fans and friends for the past ten years. She told What’s On: “I have titled the album Changing Scenes because I have been on a tremendous journey within my personal life, working very hard on myself to overcome some hurdles that once in my life I never believed were possible to overcome. This is me now, coming out the other side. A better, stronger, happier version of me. Embellished with Richard Evans’ brass instrumentation, Changing Scenes is an intimate yet musically diverse collection. The album opens with Poet’s Truth, classy and jazzy pop where Jenny’s cool, calming croon duets with the Richard’s trumpet. The lovely acoustic balladry of Lonely Star sees Jenny’s crystal clear voice suddenly explode into a rollicking, optimistic pop song, while Silent Feelings with its undertow of brass and strings, and Jenny’s pleading vocal, sounds like a Radio 2 staple akin to Everything But The Girl at their most intimate. Freedom is a good example of Jenny’s knack of taking folk tale songwriting into personal and poppier territory. Like many of these songs it has a killer, radio-friendly chorus and lots of interesting harmonies which lodge in your brain. Lullaby is a wonderful song about motherhood. What can often be a mawkish subject is “honest and true” as its lyric suggests. Her three children, who are sung to in turn, should cherish this song. Interestingly, the one studio-sounding track – the electro-blues of New Kind Of Man – was recorded by Jenny alone at home. The rest of the album was recorded at Cube Recording, near Truro, by Gareth Young and Ross Rothero-Bourge before Jenny took all the files home to mix and produce herself with some help in the final stages from producer and friend Luke Bond AKA Superkaleider. The quietly gorgeous In Your Eyes, a ballad with her partner Liam Jordan, is a huge radio hit waiting to happen. Imagine Dido at her best. The albums ends on a spectral if heartbreaking note with the ambient cry of Gone. This is a fine album which is a timely reminder that Cornwall also produces exceptional solo musicians as well as folk acts, noisy Falmouth bands and leading choirs and brass ensembles.